What is the role for citizen science in a Big Data Revolution? – One Billion Hungry: Can We Feed the World? Citizen science is a hobby for many people, generating useful output for scientists; in some cases it has evolved to serious science. The popularity of citizen science is growing and it is becoming increasingly recognised as a scientific field of its own. First and foremost, citizen science answers the scientific community’s need for more researchers: academic scientists can form an army of motivated and dedicated volunteers, trained in data identification, collection, interpretation, and analysis at different degrees of sophistication and levels of expertise. The increasing number of projects and the growing availability of supporting technology have increased the public’s ability to participate in science. People can record and analyse data online, using their mobile phones and apps to capture pictures, track their geographic location and even record temperatures and biometric information. Around the world there are many citizen science programmes that have achieved remarkable outcomes over the years. Replicating such approaches to map the quality and health of soils across Africa would contribute significantly to conserving, restoring and enhancing Africa’s lands. important scientific research, is OPAL (Open Air Laboratories) based at Imperial College London. 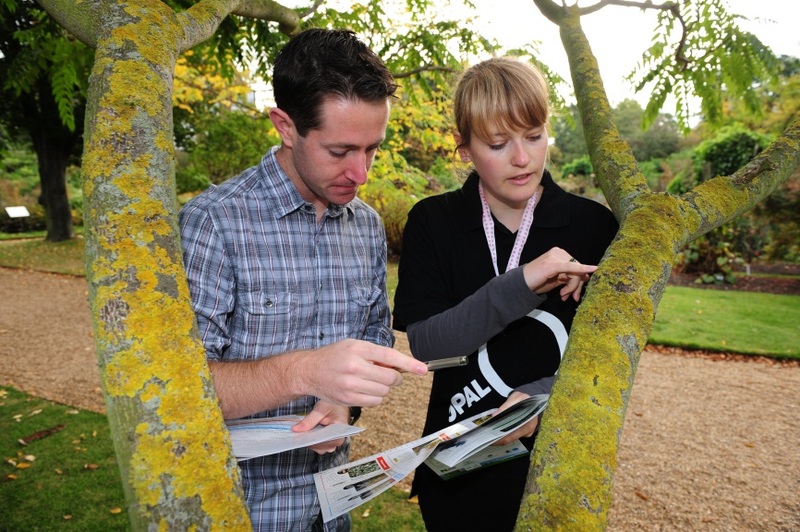 OPAL brings together scientists, amateur-experts, local interest groups, policy makers and the public to explore and investigate the natural world, exchanging knowledge, experience and skills while learning more about local wildlife and their habitats under changing environmental conditions. Citizens who participate can contribute data about their local environment via surveys to research projects focusing on topics including environmental degradation, loss of biodiversity and climate change. Since 2007 more than half a million people in the UK have participated in OPAL, providing important data on biodiversity, including some places never mapped before by scientists. Another Imperial College-led project is based in four mountainous regions across the world where vulnerable and poor communities are reliant on local resources which provide valuable ecosystem services such as water supply from wetland areas, for daily survival. The project works with local communities, including the Ethiopian Highlands around Lake Tana. 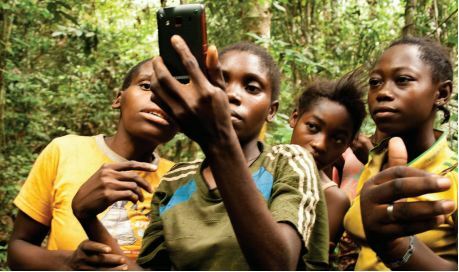 Data collected by the local communities not only improves knowledge about what environmental changes are taking place, but also helps communities to better manage their resources. Simple technologies, such as rain gauges and other sensors, are connected to a cheap and open source electronics platform. The combined cost is less than £150 per sensor, compared to more than £1000 for a typical commercial system. With some training, this allows locals to accurately collect all of the required data which is then combined with satellite imagery and measurements from governmental monitoring networks. Using information technology, like cloud computing, the data is analysed to generate results relevant to local concerns, such as the extent of soil erosion or the change in rainfall patterns. The information is fed back to the local community and made available on a website for government officials and policy makers. Whilst citizen science is often thought of as providing ‘value for money’ citizen science is not free. Substantial investment is needed to develop resources, to recruit and train staff, local experts and participants and to provide the necessary ICT infrastructure required for so many projects. However, while collaborative, contributory and co-created projects may require more up-front preparation, training, and oversight, the payoff to citizens, scientists, and society is tangible and lasting. Citizen science can create a win-win situation for everyone involved: scientists will have access to unprecedented amounts of data they would otherwise often be unable to collect; the costs of employing government officials or expert scientists are considerably higher than up-front investments for citizen science and lastly, the benefits of participating as a volunteer are higher levels of awareness, increased knowledge, feeling of ownership and greater responsibility towards our natural resources and habitats.